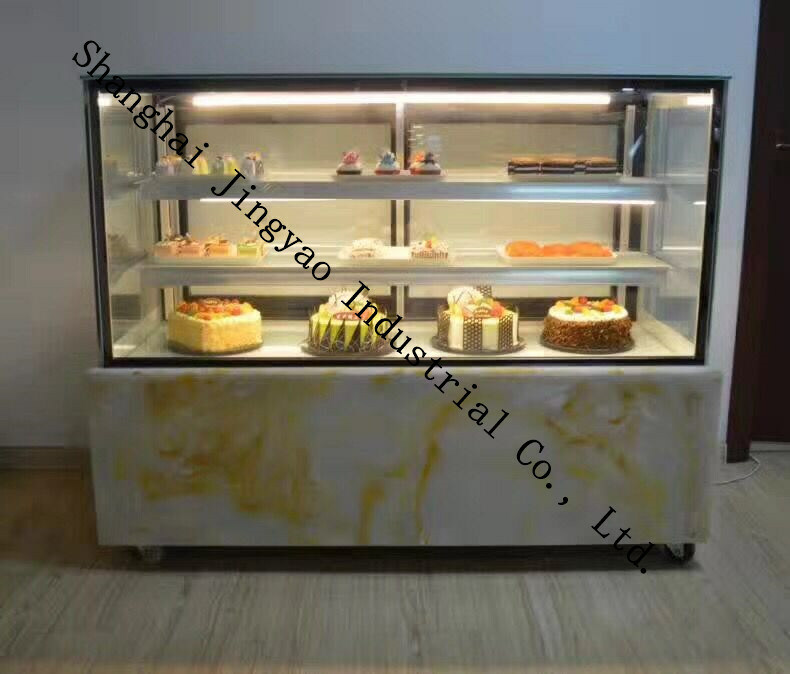 Shanghai Jingyao Industrial Co., Ltd. is a professional manufacturer of commercial refrigeration equipment integrating r&d, design, production and sales. 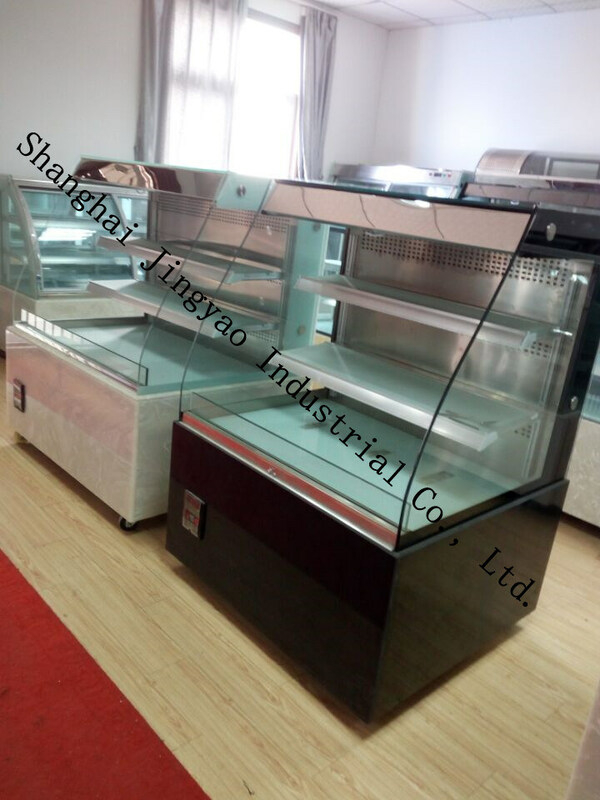 Located in shanghai city,the company mainly produces frozen refrigerated display cabinets and supporting equipment for supermarkets. 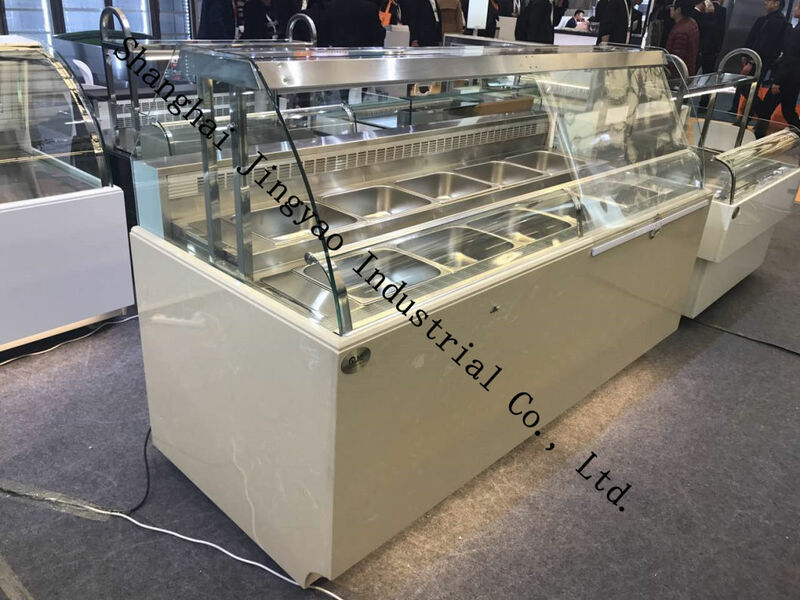 Products covered with cold, cold fresh meat counters, cooked food and refrigeration preservation display cabinets, frozen food combination island ark, vertical wind ark, straight cold horizontal multilayer order ark, cake cabinets, straight cold vertical multilayer reveal ark, etc. Series of products. Companies and domestic well-known cold fresh meat, cooked food chain has maintained close relations of cooperation, to provide customers with a variety of technical and product support, thus improving customer market sales of the products is lianli tireless pursuit! All products of the company are the ideal choice for modern supermarkets, chain stores, shopping malls and convenience stores. 1.Four fully removable shelves and supports for ease of cleaning. 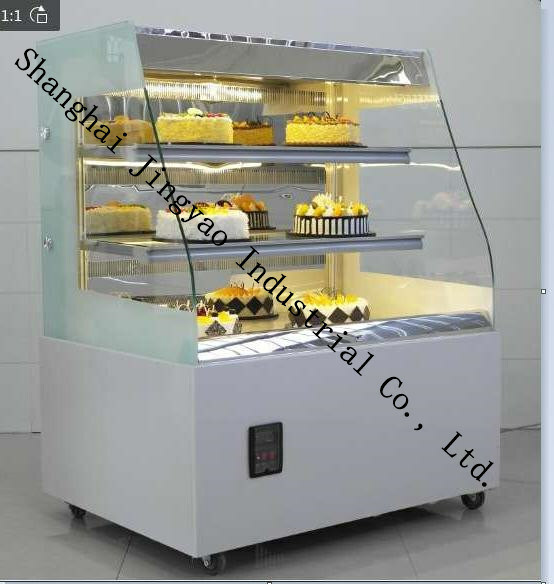 2.Anti Condensation Technology (ACT) helps glass to remain clear, maximizing product display. 3.Glass end panels over 70% wider than many models in the market, maximizing your display window. 4.Thick toughened glass for enhanced safety across both open and closed fronted models. 5.Bright LED lighting in top canopy and on every shelf significantly enhances product display. 6.Innovative design means the controller can be positioned to the front or rear - allowing on site flexibility. 3.The volts and frequency can be customized for any country. 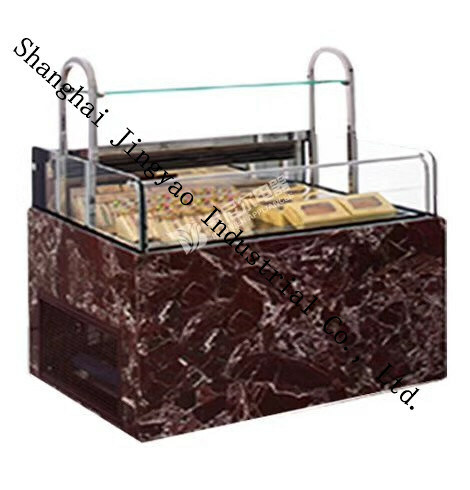 4.The Â choise of base : marble or stainless steel. 5.Each shelf with Led lights. 6.Package : wooden cases or wooden crate. 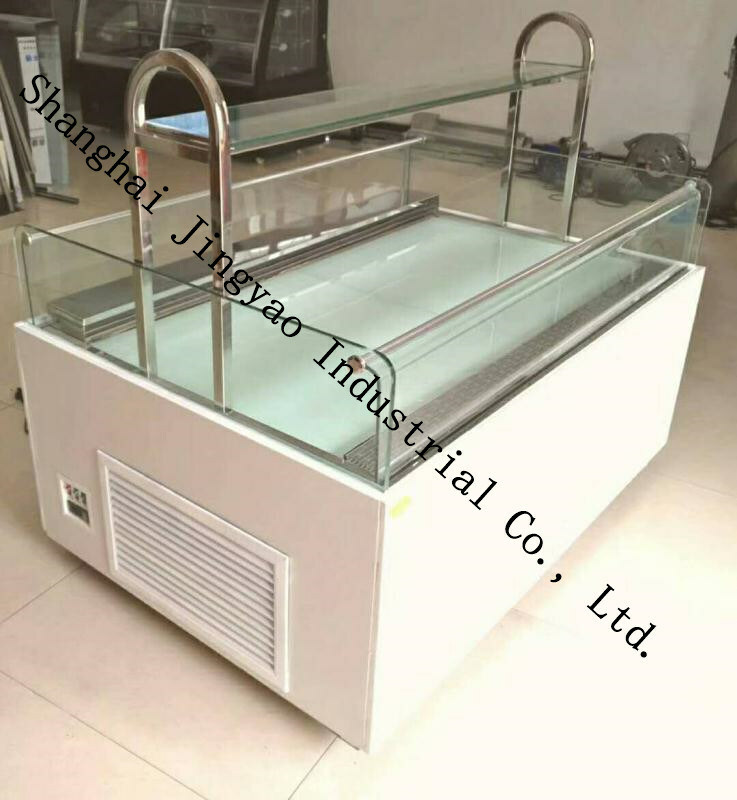 Â Shanghai Jingyao Industrial Co., Ltd. is a professional manufacturer of commercial refrigeration equipment integrating r&d, design, production and sales. 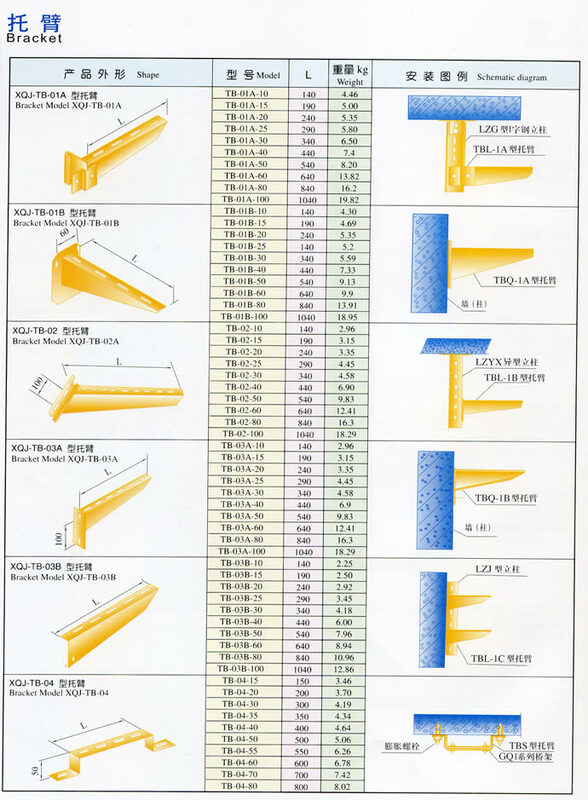 Cable Tray brackets are used to hold the cable tray and settle them in the position.Our brackets are made by the similar design which is wildly used in Japan and Euro products. It has the advantages of simple structures,little weights and strong strength; can fit the needs of different environments. All the sizes and materials can be produced in our factory,always the most professional.